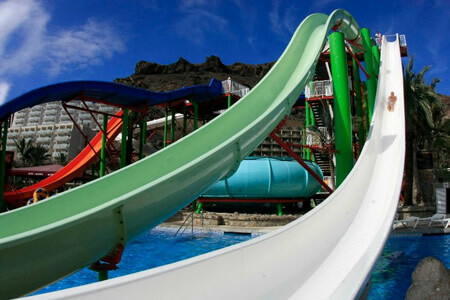 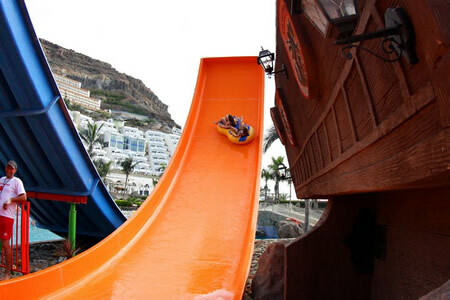 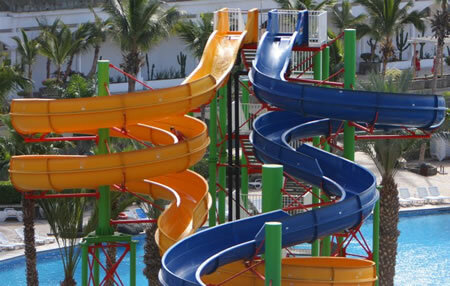 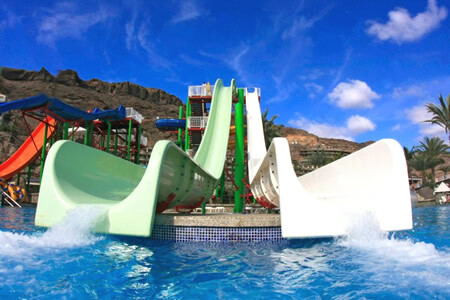 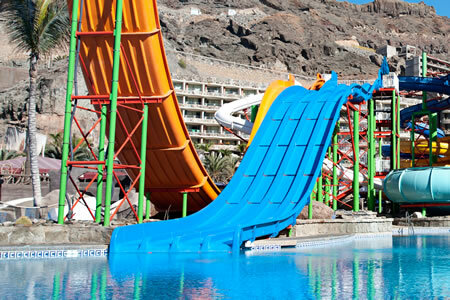 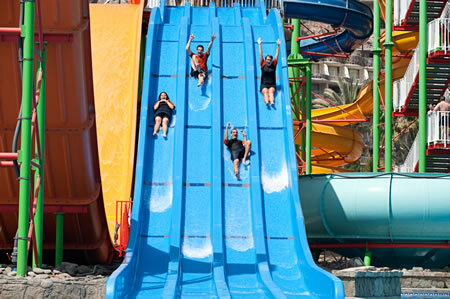 It combines the emotion of a roller coaster, the funniest and most fantastic one that you have ever tried in Gran Canaria. 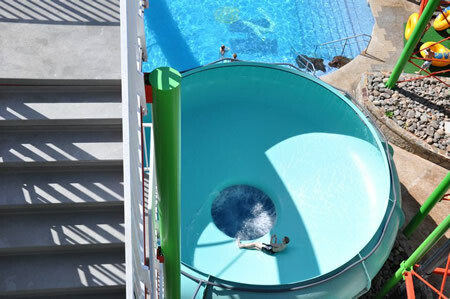 A high speed attraction that transmits a sky dive sensation. 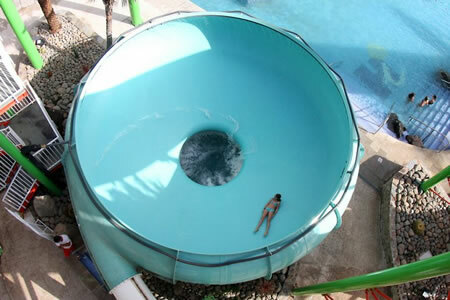 Enjoy this extreme experience. 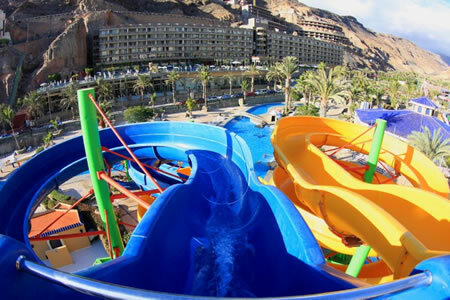 Do you want to know how it feels to fall down a slide at full speed! 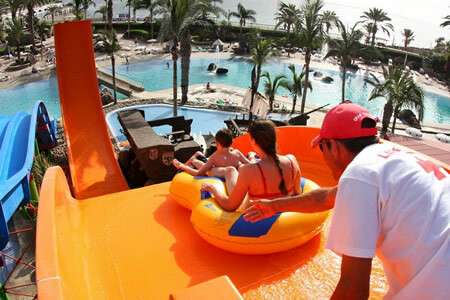 Special for speed competitions, enjoy the four lanes with your friends and get high speed and unique sensations.